The wrapper is on the slightly darker side of medium brown with a couple of slightly raised veins present. The seams are smooth and very well blended as are the three caps topping the head. The band is a simple strip band in black with the line name and borders in white. The aroma from the wrapper is some barnyard funkiness and cherry sweetness while the foot is all leather. The pre-light draw brings leather and some cherry sweetness. The band on the Case Study CS/05 is very simple. It looks like an inkjet type printed band, and although I’m sure it helps to keep the cost of the cigar down, I’m not sure it does anything for the cigar appearance. The wrapper has leather, barnyard, spicy cedar and some pepper notes. 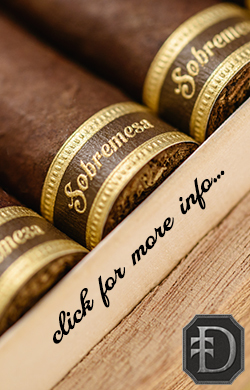 A welcoming aroma of of sweet tobacco in the foot. 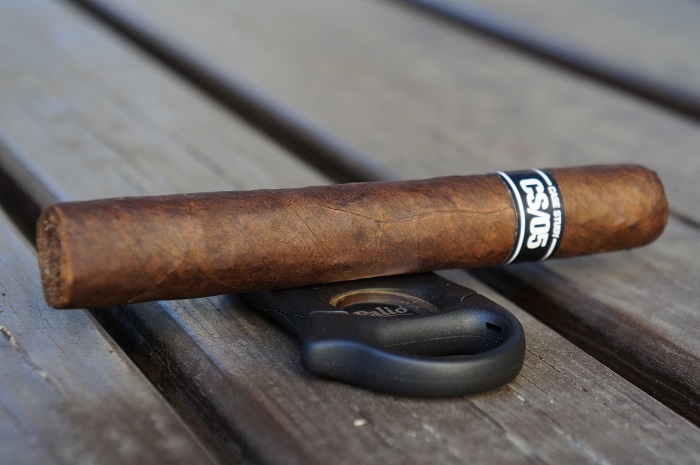 The Ventura Case Study 05 Toro has a dark brown Colorado Maduro wrapper shade. Veins are well pressed, seams tight, bunch and roll even and the parejo head is finished off with a neatly applied triple cap. Nosing the wrapper gives cedar, floral notes and damp earth. Aromas off the foot tell rich cedar, fairly powerful white pepper and dry nuts. Cold draw gives a mixture of hay and cedar. The cigar begins with some wood and a very subtle baking spice. 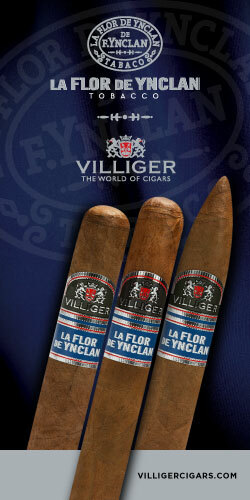 A quarter inch in, an airy sensation occurs which smooths out the profile that still consists of wood and baking spice. The retrohale carries a bit of heat to it and is primarily wood. At an inch in, the baking spice is really interesting as it changes slightly from draw to draw and pairs well with the wood. This profile maintained itself through the remainder of the third. The strength was slightly below medium. 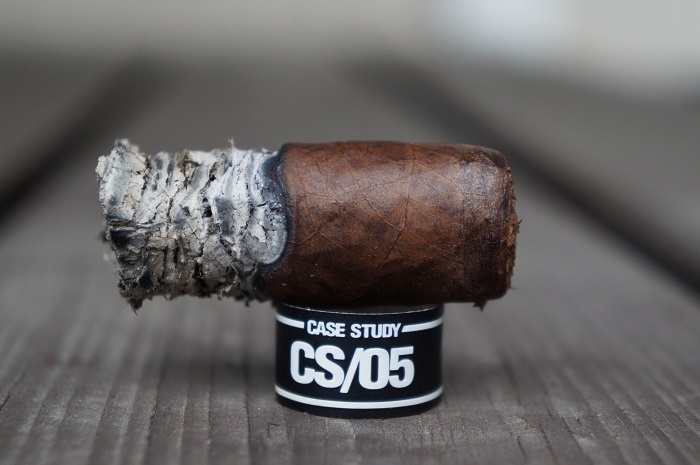 The first few draws on the Case Study CS/05 brought sweet cream, cocoa and rich complex spices on the retrohale. Wow, this is a very impressive start. Each draw brings a satisfying amount of smoke production which allows me to maintain a reasonable smoking pace. As the first third settles in, the cocoa continues to develop, increasing in profile strength to medium minus and carrying into the post draw. 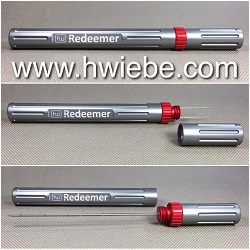 The retrohale is elegant, nuanced and balanced. With sweet cream, spices, cedar, cocoa and hints of pepper, it’s ticking all of the flavor boxes well. The first third’s flavor profile is centered around semi-sweet chocolate, bread/yeast, chestnuts, hint of floral undertones and dry earth/dirt. Retrohaling brings forth black pepper spice, mixed nuts and baking spices. The finish is on the shorter end with a soft black pepper spice, light baking spices and bread. Strength and body is medium. As the second third begins, the airy wood and baking spice continue on. At an inch in, there’s really been no change with the profile. Very consistent with the airy wood and dynamic baking spice. The retrohale is just wood with a little bitter bite to it. As the third comes to a close, a slight charred bitterness joins with the wood and the baking spice has left the profile. The strength in this third bumped up to medium. As the Case Study CS/05 moves into the second third, there is some post draw earth and leather entering into the flavor mix. 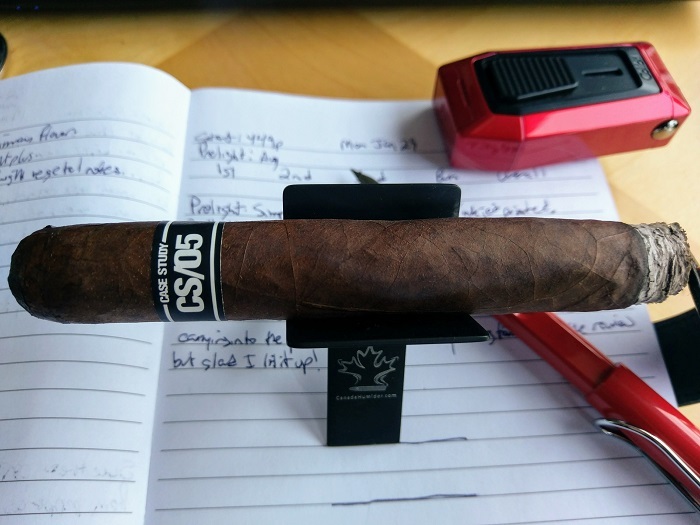 Once the cigar has settled in, the cedar starts to pick up in intensity to about a medium level. I’m also now getting pepper on the tip of my tongue between draws. The sweet creamy flavors give way to the spices and pepper. As the cigar progresses, the leather continues to increase in intensity finally settling at the medium minus mark. I do find that the leather flavor is coating my palate between draws and doesn’t really fall off. At this point, the cedar is now pushing the cocoa flavors aside, and overall I find that the complexity and balance is all over the place. On the back half of the middle third, the cocoa starts to fight back in strength, with the pepper letting up to a light plus level. The second third stays for the most part the same as the first third aside from one change. That is, spice shows up on the mouth draws giving a soft baking spice and black pepper spice. Other notes of semi-sweet chocolate, bread, chestnuts, faint floral notes and dry earth/dirt are all unchanged. Strength creeps up just slightly above medium, while body maintains medium. As the final third begins, the charred and slightly bitter wood is up front while a slight creamy component is faint in the background. 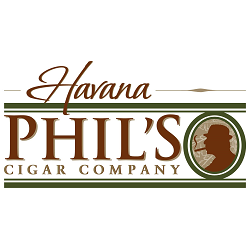 At a half inch in, the cigar begins to heat up which brings a mintiness to the profile of charred oak while the bitterness has left the profile. The retrohale brings a musty wood note. This is how the cigar finishes. The strength in this third bumped up to slightly above medium. Moving into the final third, the leather falls right off the flavor chart, to be completely replaced with dry cedar. At the transition point I do get some sour flavors, along with some post draw bitterness. For the first few minutes of the final third some earthiness is mixing in with the post draw bitterness. As the Case Study CS/05 settles into the last third, the bitterness and sour notes fade, and the post draw earth notes fall to light strength levels. Some pepper comes back, but it never evolves beyond a light plus. The last third shows no changes from the second third. The profile is still soft baking spice, black pepper, semi-sweet chocolate, bread, chestnuts, slight floral notes and dry earth/dirt. Strength and body is still still pretty much medium. The burn was slightly wavy the entire way but never needed any attention. The ash held on in one inch increments. 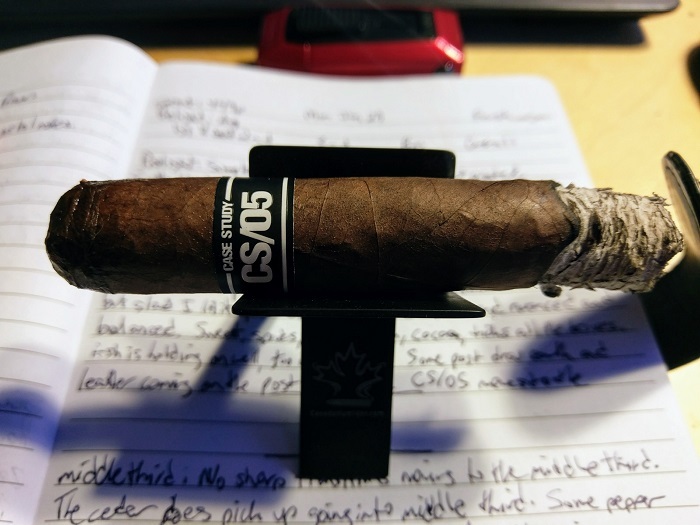 At times the ash was holding on up to two inches, however there was an uneven burn at various points of the review, which required some touch-ups. Burn performance was good. There were two touch-ups needed within the first and last third, but important to note it did not effect the flavors. Other than that, ashes were flaky, 1.5 inch ash marks and a cool burn. The draw had the perfect amount of resistance I prefer. Wood and baking spice started things off and then an airy effect joined in which enhanced the profile. Not much changed in the second third and then the final third lost some complexity with just the wood gaining some char. 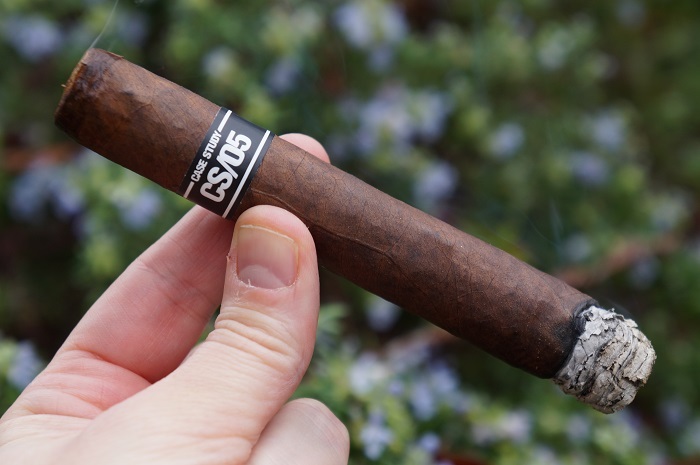 While the flavor was good, it became a bit monotonous halfway through the cigar. 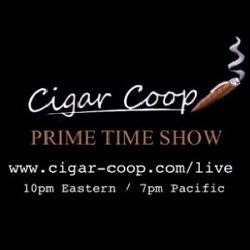 Those that are OK with a standard profile throughout the cigar may find enjoyment in this. I was hoping for a bit more in regards to transition, but that’s not to say this is a bad cigar, because it isn’t. 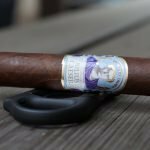 The line is an interesting concept with these cigars being ones found in various aging rooms, so it may turn out that you recognize the blend from a previous experience. It’s worth grabbing one to smoke it and see how you feel about more. 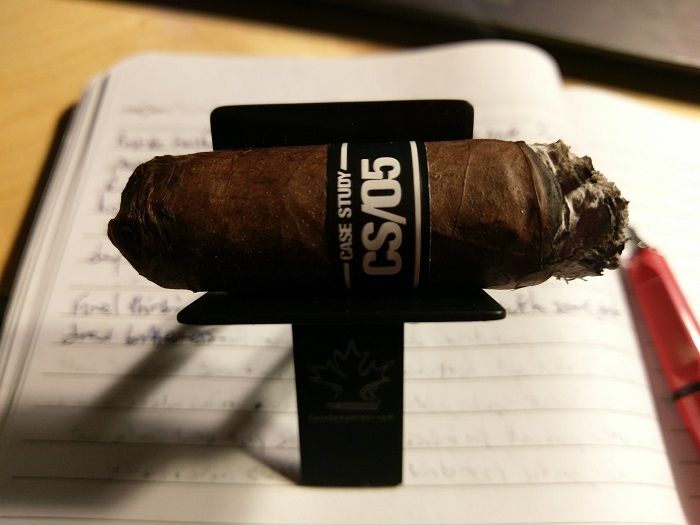 The draw on the Case Study CS/05 could only be described as perfect. 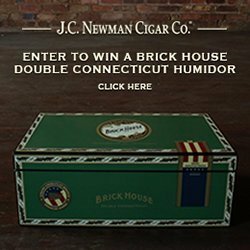 The first third of the cigar experience set my expectations quite high. 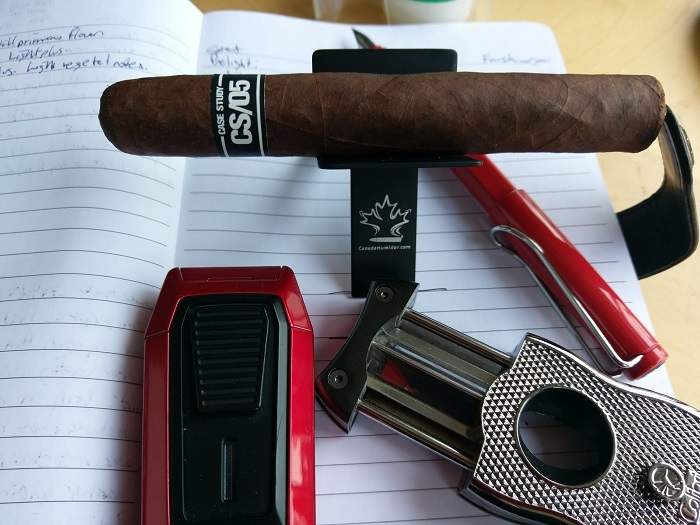 Unfortunately, all of the nuanced complexity and balance that were present there failed to maintain throughout the rest of the cigar experience. 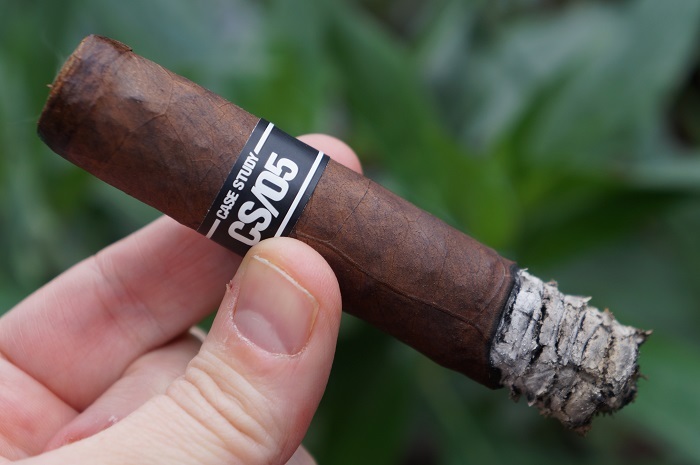 I think the Case Study CS/05 would be a great stepping stone for a cigar smoker who is looking to move into cigars with a more complex flavor profile. Striking the best balance between air flow and resistance, the draw was perfect. 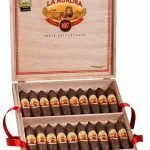 The more I smoke the Case Studies, the more I believe Ventura’s marketing statement of selecting good cigars from various factories. This was just plain and simple a good cigar showcasing sweetness, chocolate, earth and tapered spice. I would happily smoke more of these. Sounds like an interesting smoke. Excellent review. Really helpful. I am a fan of a number of Venutra’s releases. Case Study has been a little challenging for me to figure out where to start. Your review helps. 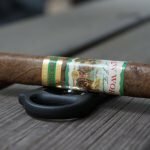 Ventura makes some interesting smokes, can’t wait to try one of these. Sounds good enough to give a try. 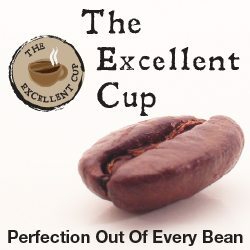 Nice review and thanks for putting this contest on! Would like to try these, thx for the contest!! Sounds great would love to try them, thanks. Ryan M. is the winner and has been emailed. He has 72 hours to respond or we’ll pick another winner.